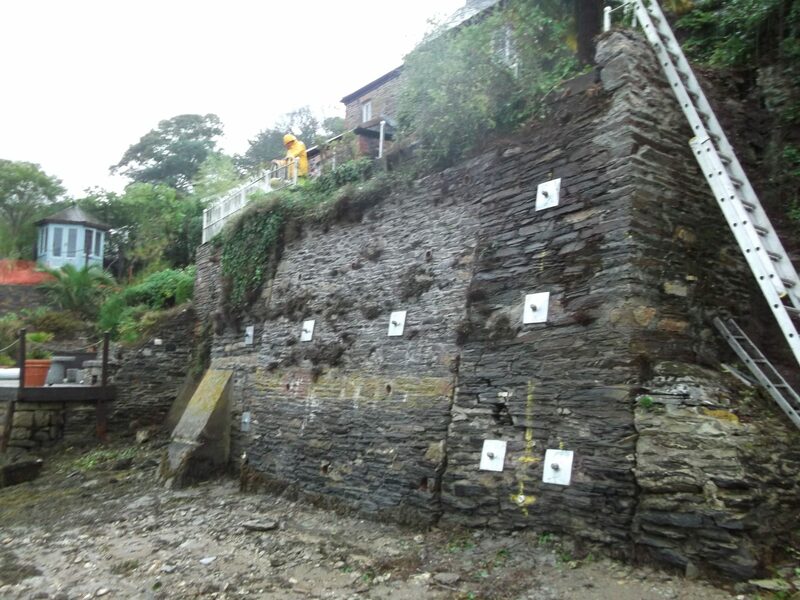 Quay house has an elevated position above the River Fal at the top of a buttressed stone retaining wall. 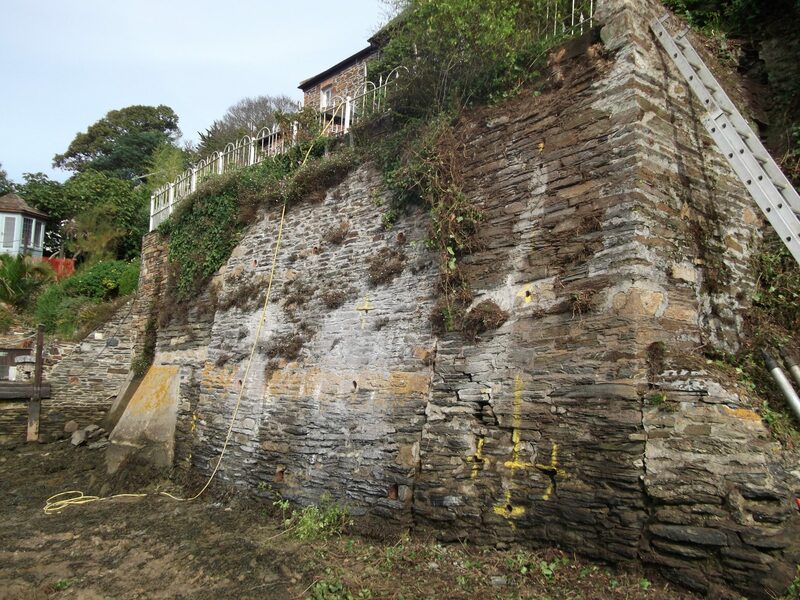 Over a number of years, the wall had settled and rotated outwards causing cracking which was exacerbated by tidal action, threatening the stability of the foundations to the house. 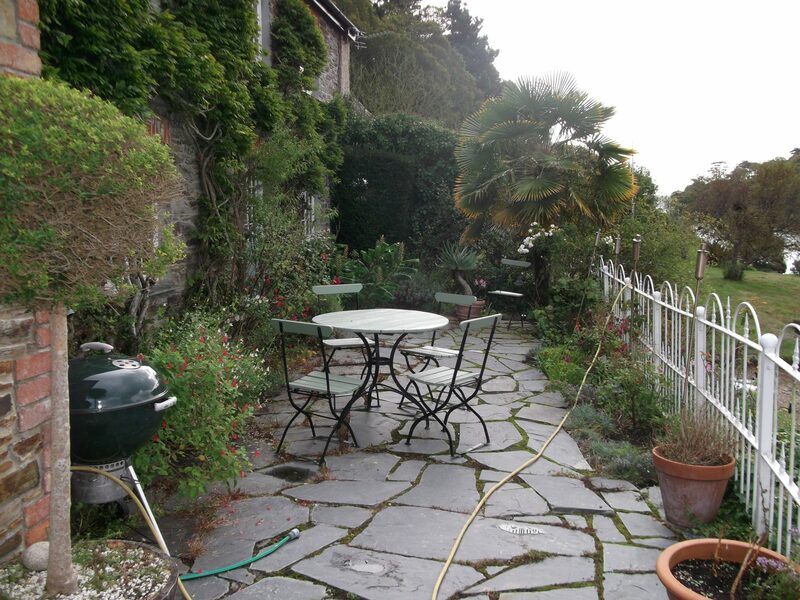 The patio at the top of the wall had also settled and become uneven. 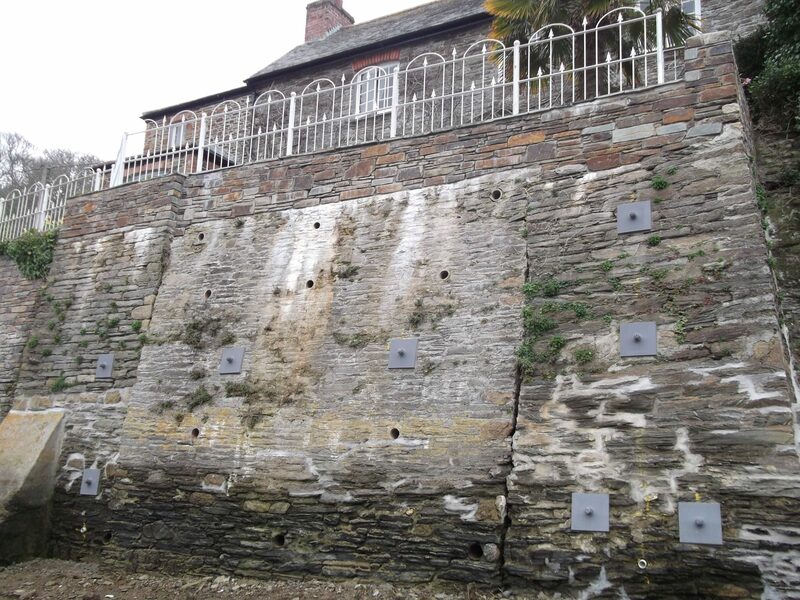 James Lockyer Associates proposed that the deteriorated stonework should be consolidated and repaired by installing a system of drilled anchors and pattress plates to prevent future rotation, followed by repointing of the wall. 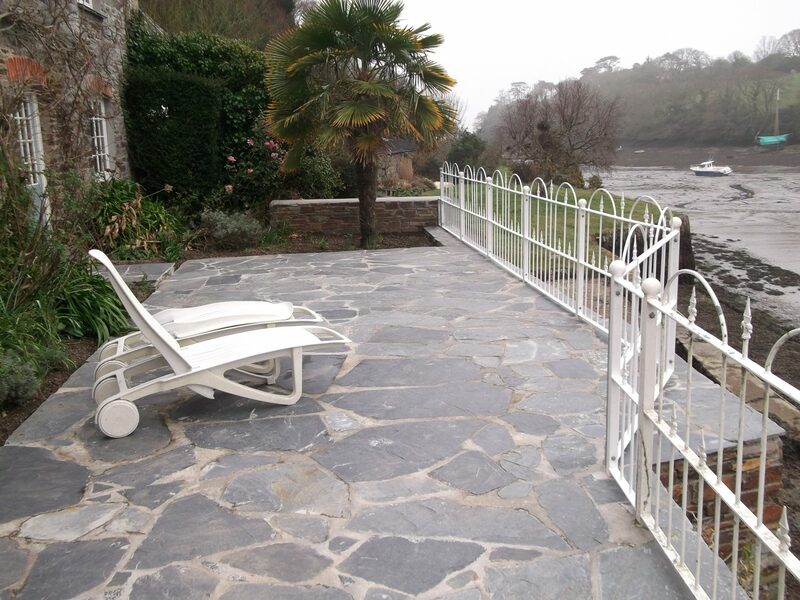 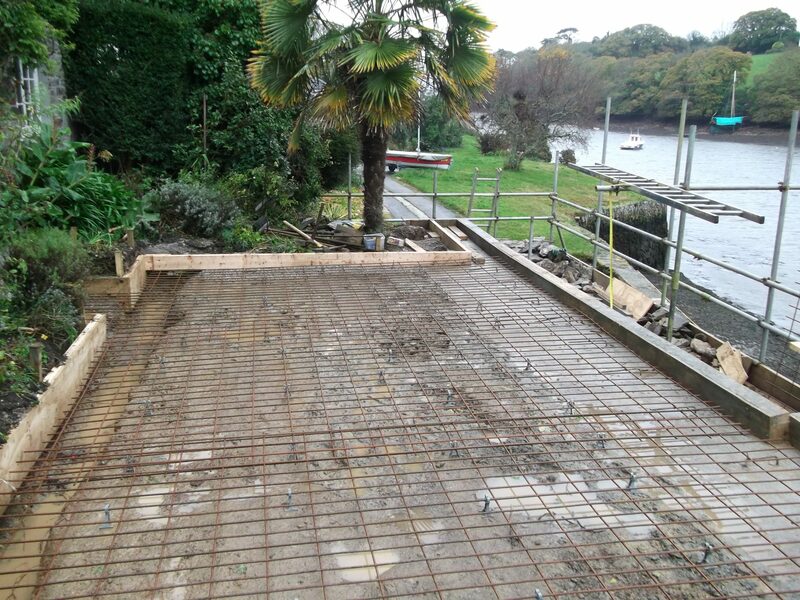 A new reinforced concrete slab was designed and constructed to prevent settlement of the patio, which was tied to the top of the wall, providing additional restraint.